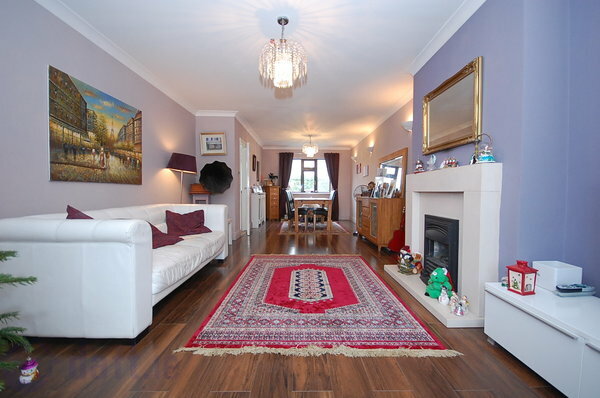 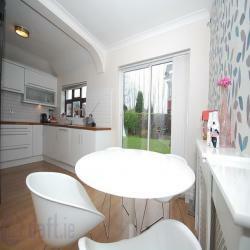 Wonderful 4 bedroom detached house to let in the higher sought after St Andrews Park Estate. 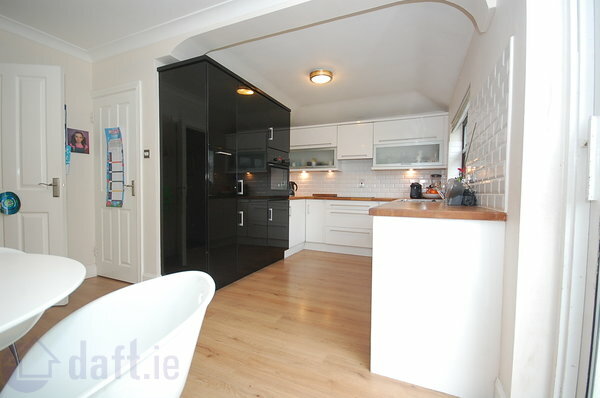 Large house, in excellent condition throughout, 2 living rooms, separate kitchen, utility, guest Wc, 4 bedrooms, (Master en-suite). Close to every amenity Swords has to offer, shops, schools, Buses, Airport, M1/M50 and more.